Presented by Punchdrunk Enrichment and Discover Children's Story Centre. Toured to the Perth International Arts Festival 2014. 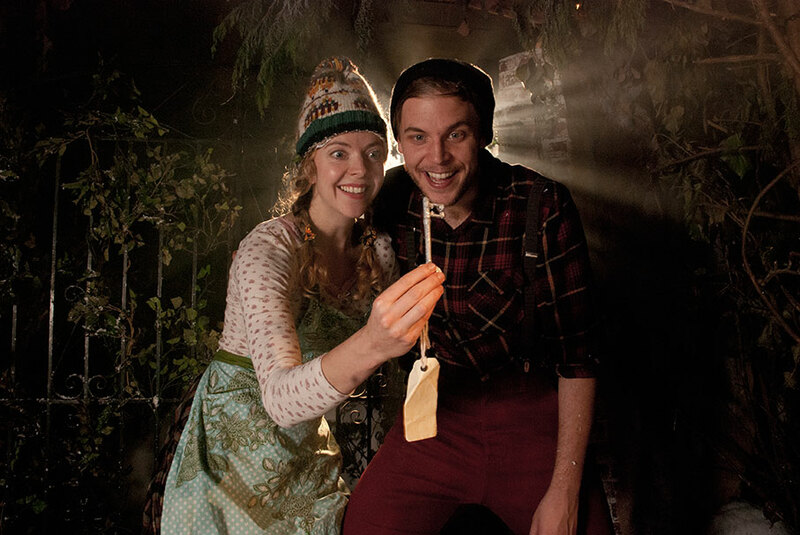 Mr and Mrs Winter invite you to join them in their warm and welcoming cottage, as they prepare for a winter feast. Unfortunately they've mislaid the key to their larder! 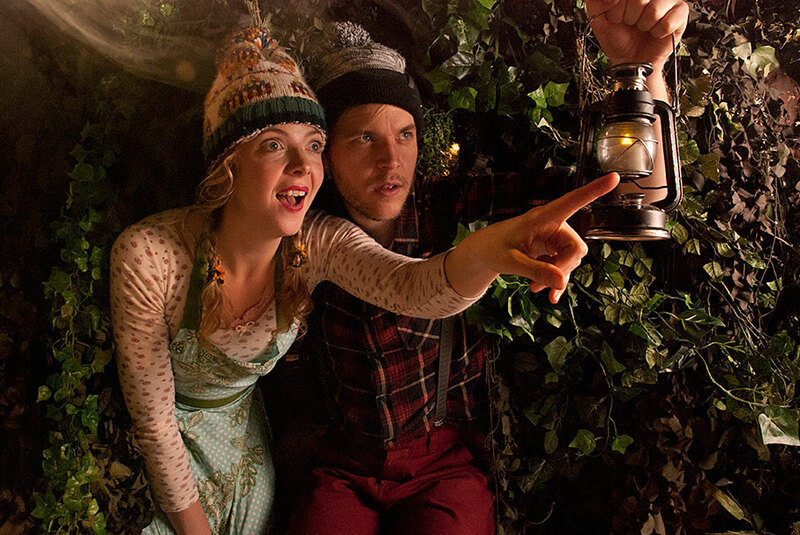 Wrap up warm and join them on their journey through a secret forest to find the missing key. Punchdrunk Enrichment transformed the story studio of Discover Children's Story Centre in Stratford, East London, into a magical frozen forest. Children aged 3-6 years old, with their families, explored the wonder of winter in an interactive storytelling adventure. The production later toured to the Perth International Arts Festival in 2014. The House Where Winter Lives was generously supported by Arts Council England and Esmée Fairbairn Foundation.